As we near summertime, you know it’s once again time for Coasting For Kids. 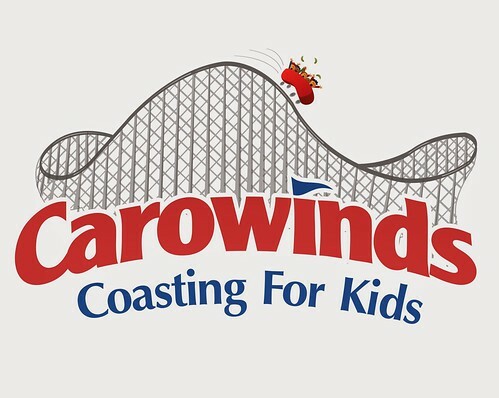 I am pleased to be able to once again participate in this great event on June 8, 2014 at Carowinds.! If you love roller coasters, this is for you! Go to coastingforkids.org, find your closest Cedar Fair park, and sign up today! You can ride roller coasters for the day courtesy of Cedar Fair and build awareness for Give Kids The World by raising money before the event. Thank you for your support and I hope to see you on June8th! Tagged Charity, Coasting For Kids.